INK Entertainment invites our Keyholders in VIP fashion. 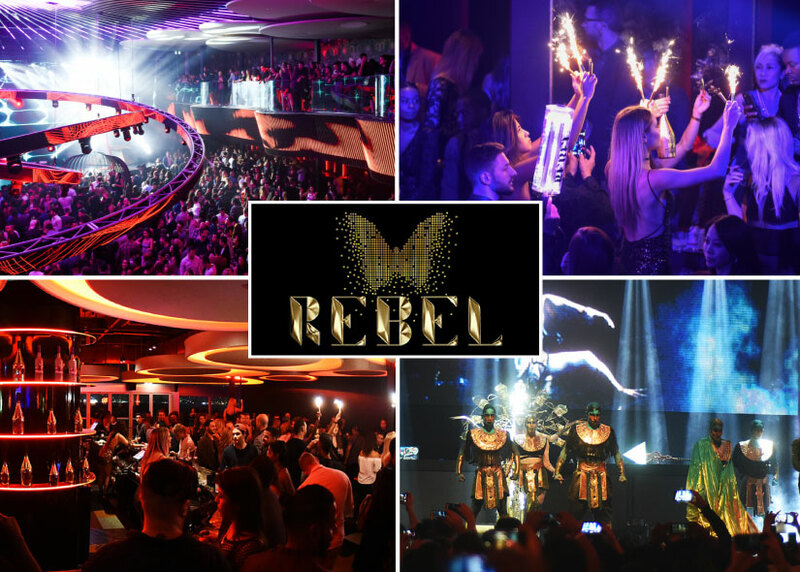 Flash your Toronto Key at the entrance to Rebel Nightclub until 11:30pm on any night, excluding special events*, and enjoy complimentary VIP line bypass for you + 1 friend. The Fine Print: INK Entertainment is pleased to welcome our Keyholders in VIP fashion … Flash and tap your Key at entrance and enjoy VIP line bypass up until 11:30pm on any night, excluding special events and concerts. Keyholder also enjoys a VIP bonus of no cover charge for you + 1 guest on any night, before 11:30pm only, and excluding special events. * Special events includes cover charges greater than $20, and not limited to, Halloween, NYE, private events and concerts. Waived cover charge VIP perk is valued at $20 for 1 person or $40 with the plus 1 on every visit. Perk has no cash value or substitution. Venue reserves the right to refuse entry for Keyholders not following dress code, rules or exhibit behaviour indicative of intoxication. Perk may not be used in conjunction with any other offer. Perk is subject to change.